Kim Tae Ho, the PD of MBC' 'Infinity Challenge', opened up and shared his thoughts on Jo Se Ho's recent addition to the official cast. On January 9, Kim PD told TV Report, "We've always wanted someone like Jo Se Ho to be a part of 'Infinity Challenge', however, the timing just wasn't right so it took a long time for him to become an official member." 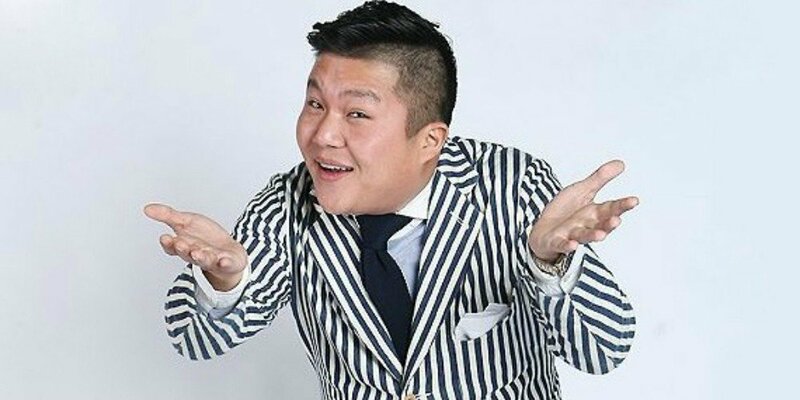 Meanwhile, Jo Se Ho's addition was confirmed on January 6 broadcast of the variety show; making it six members in total.� Previously, Jo Se Ho appeared on 'Infinity Challenge' as a guest from time to time, as many viewers wanted him to become a�permanent member. Kim PD commented, "Jo Se Ho has such a versatile character and is very diligent so even the staff are looking forward to the chemistry between the 'Infinity Challenge' members," and shared his expectations.